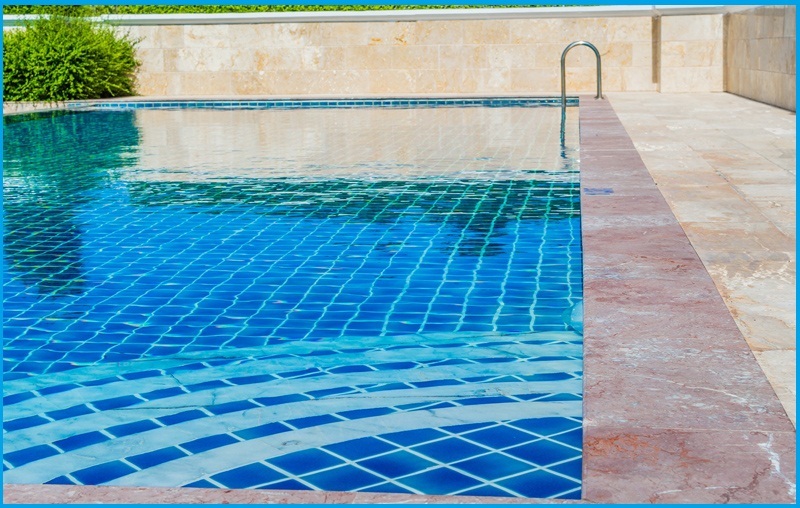 Why should you install a variable speed pump in your swimming pool? 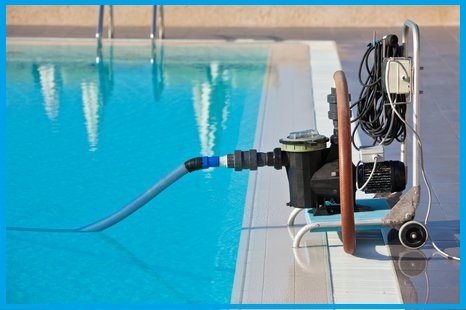 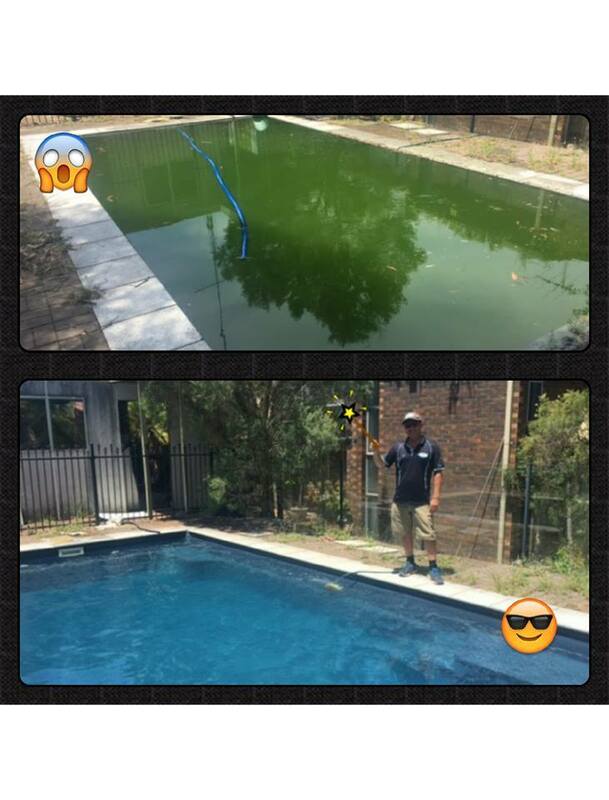 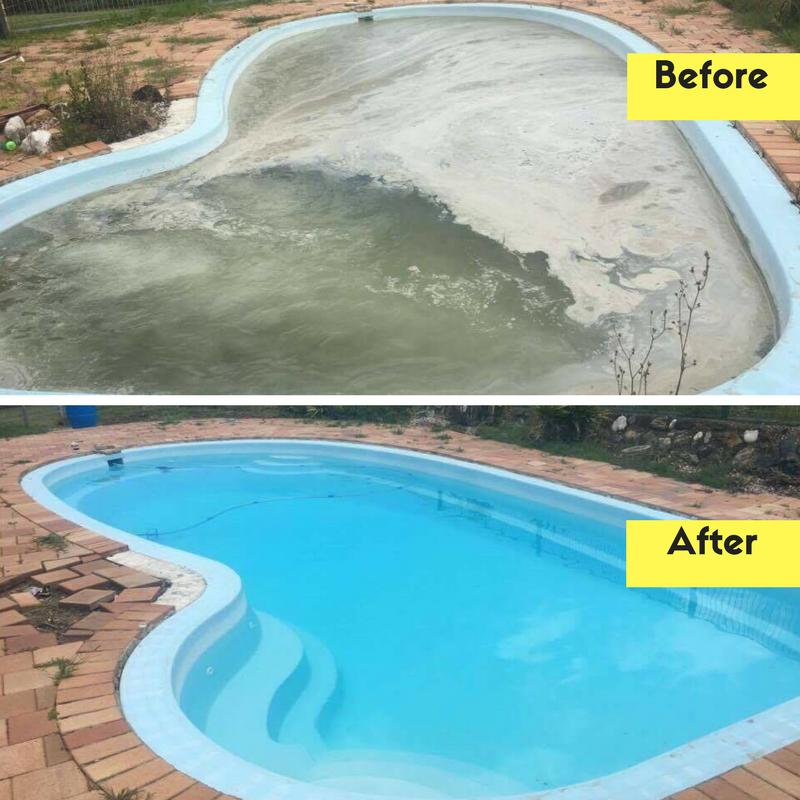 Pool Busters is a 360 swimming pool service provider offering immaculate pool equipment spares, installation, repair and replacement services. 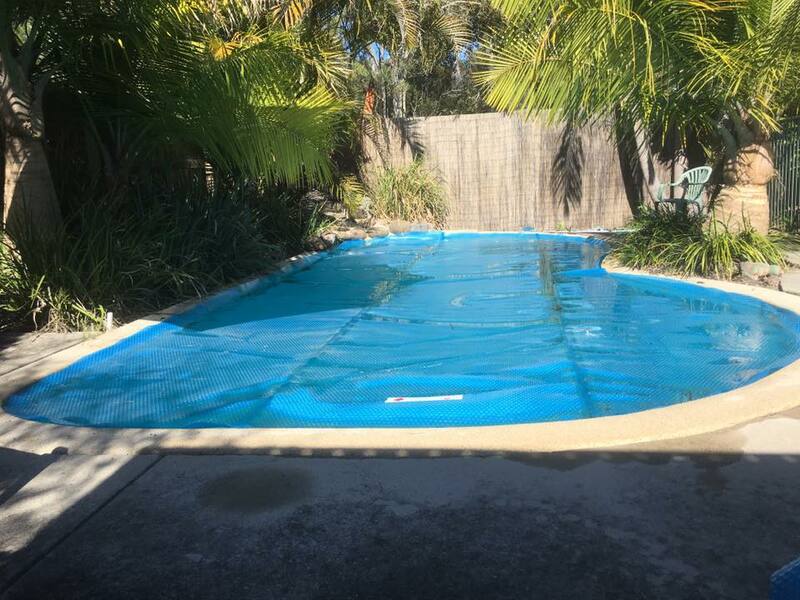 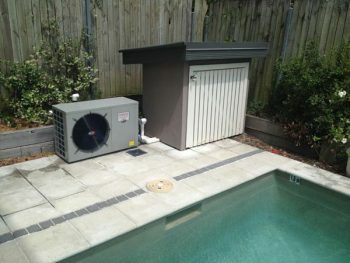 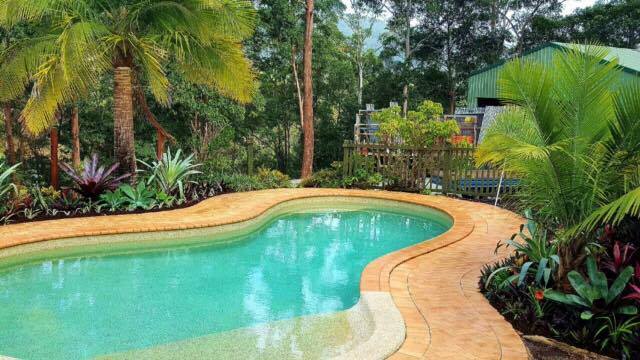 If you are a proud pool owner in Brisbane, then you can contact them to help you pick the right speed pump. 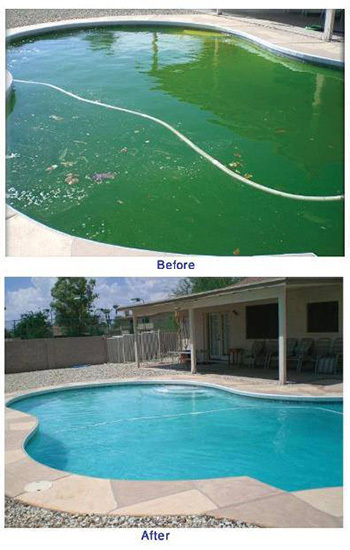 Do not be influenced by the marketing gimmicks of profit hungry pool maintenance companies. 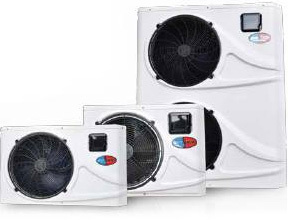 Choose the best products which meet your budget and purpose. 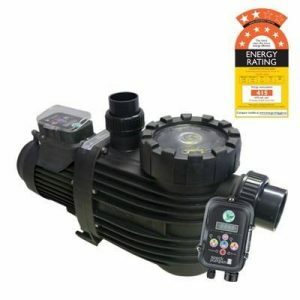 The cost of purchase and installation of a variable speed pump varies within $1200 to $1800. 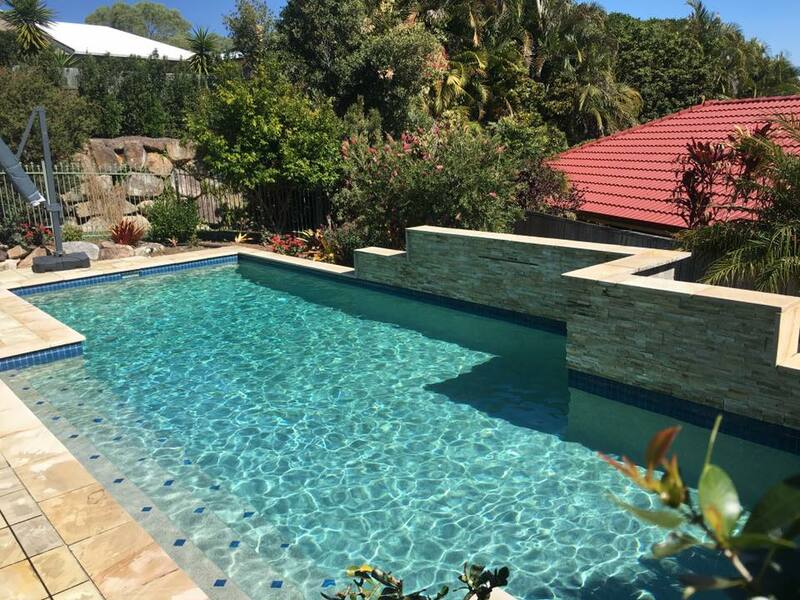 You should never forget to ask for a better bargain in the form of a discount or reduction.